Sit Back, Relax. Your New Home Awaits. 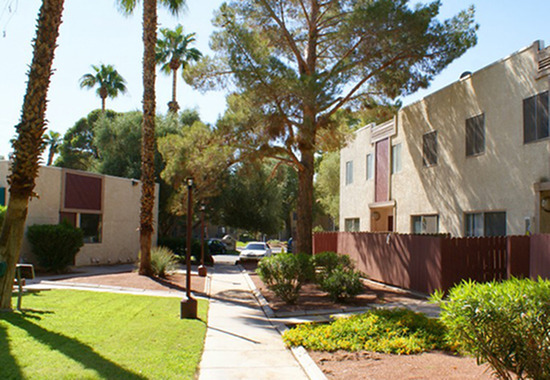 Our beautiful apartments have quality options to make you feel right at home! See what's available and join our community today! The Strip, Downtown Las Vegas, Sam Boyd Stadium, UNLV ... you name it, it's close! 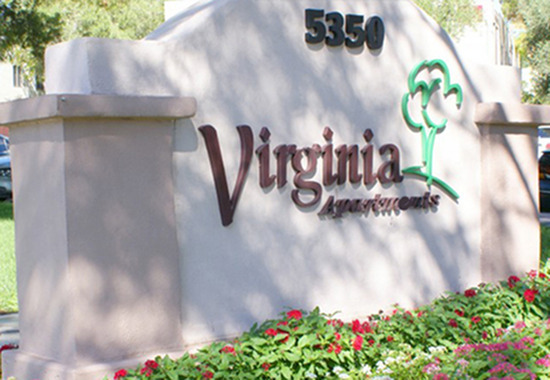 Close to the Clark County Wetlands Park, a park with miles of walking paths. 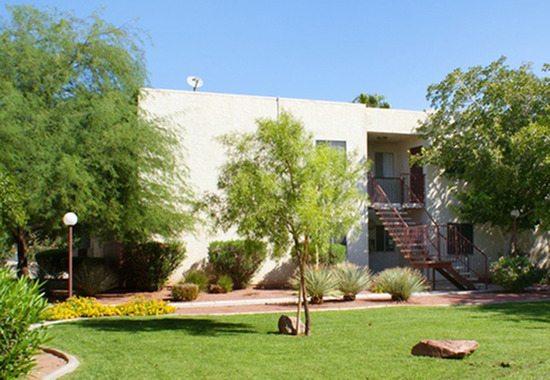 Spacious and affordable, our one bedroom apartments and two/three bedroom townhomes are filled with features you will appreciate including lush landscaping, covered parking, washer & dryer hookups (in select units), large patio or balcony, sparkling pool, and pets are welcome! 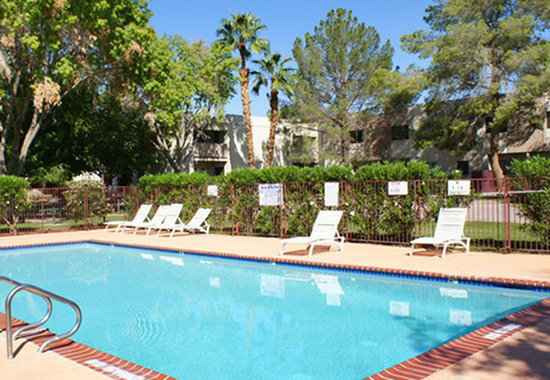 Just minutes from schools, shopping, restaurants and major employment centers we also offer picnic areas with barbecues, play ground, a sand volley ball court and an on-site laundry facility. 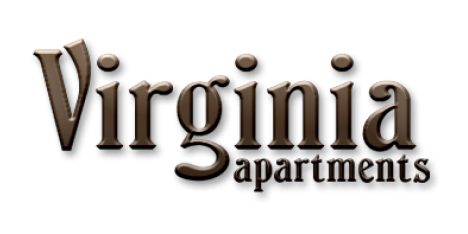 Come by today and see your new home at Virginia Apartments!